Photoshop is a great work tool, especially for people whose expectations go beyond red-eye correction. Unfortunately, this is not a cheap application. It is worth checking free photoshop alternatives – it may turn out that our needs are successfully met by Free Photoshop Alternative! 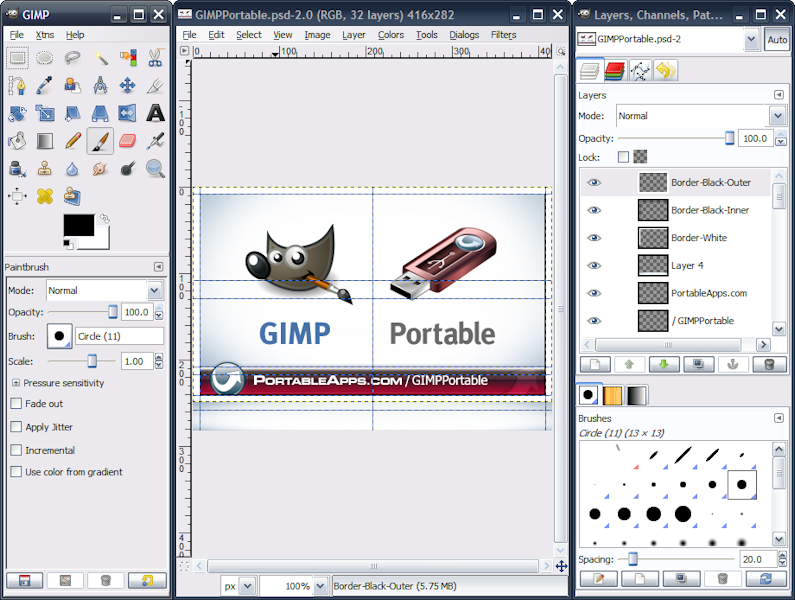 GIMP, or GNU Image Manipulation Program, is a software which successfully replaces Photoshop, and its capabilities can be easily expanded with the help of innumerable plugins. It allows you to retouch, edit photos, supports layers and layer masks. It also has extensive selection tools, filters and tools to modify the image (blur, sharpen, cast a shadow). People, who are used to Photoshop’s interface, and creating with Gimp is a bit problematic for them, can use a modification called GIMPShop. 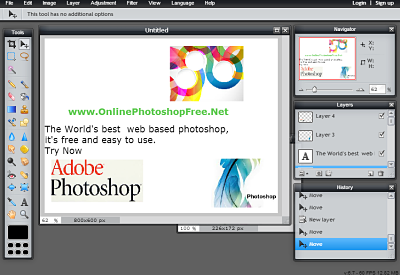 Its purpose is to replicate the feel of Adobe Photoshop, and to make users of Photoshop feel comfortable using GIMP. 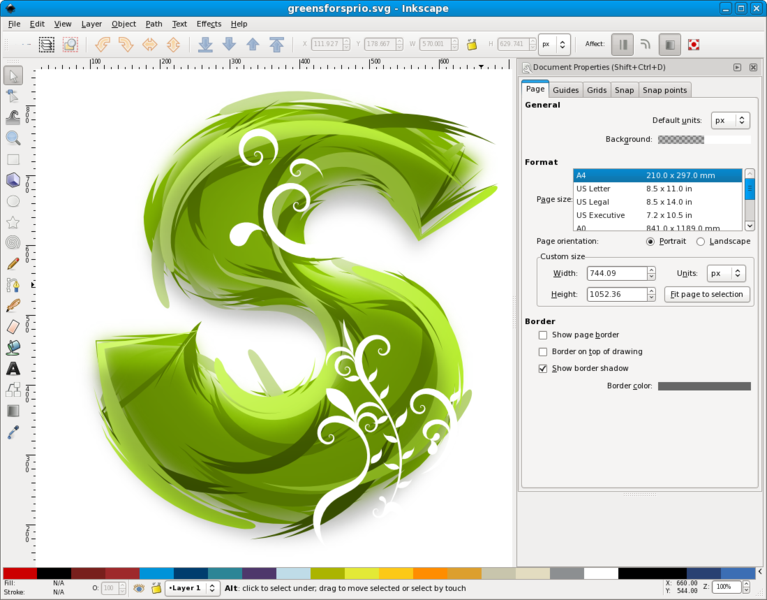 It’s an application for creating raster graphics from scratch, which is part of the Calligra package, developed by the KDE community. 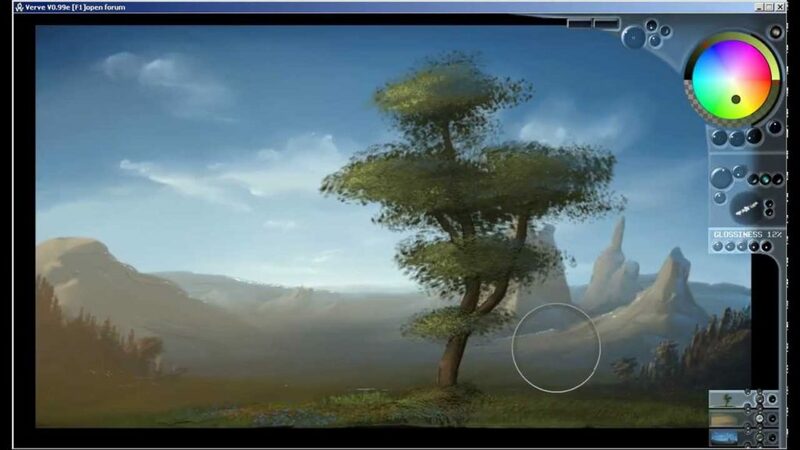 The application is primarily intended for painting, it is also suitable to some extent for photo editing. 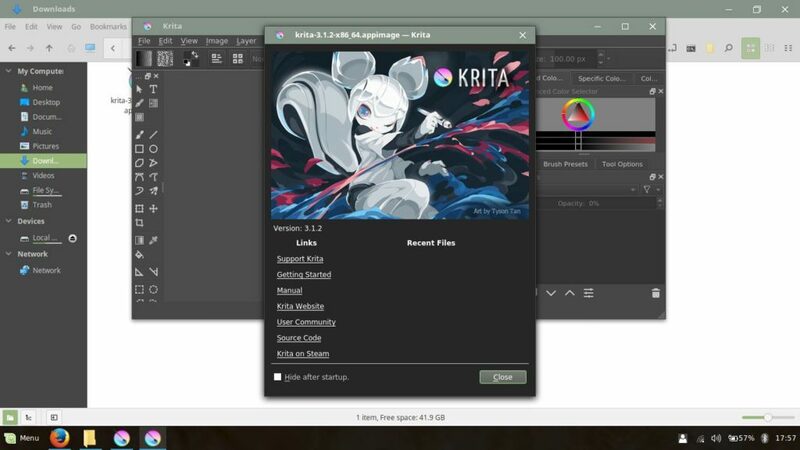 Krita is free software and is distributed under the GNU General Public License. The release of the application took place with the release of version 1.4.0 of the KOffice package on June 21, 2005. Earlier public versions were called Krayon and KImageShop, but legal issues caused the name change to Krita. Krita is compared to programs such as Corel Painter and has many of their functions. Krita has some functions that are currently not available in GIMP – CMYK support, L * a * b and more color space with a depth of 8 to 32 bits. The authors of the program have also added support for painting tools imitating paint brushes with ink or oil paints, drawing with crayons, and even simulating the drying of paint. The integration of Krita with the Calligra package allows for inserting graphics into the Calligra Words program. 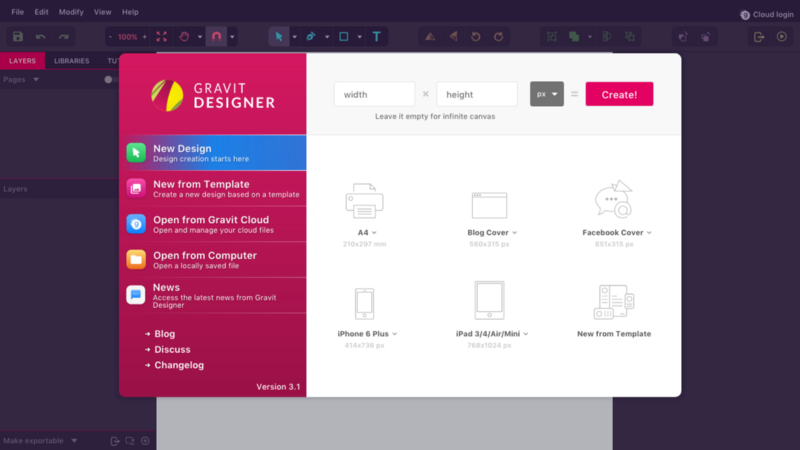 Gravit Designer is a completely free product for creating vector graphics. It is available not only for Windows, but also for Linux, MAC or ChromeOS. The tool will fulfill its task when designing logos for websites. As for the graphics program, there was a set of the most important tools grouped in a clear toolbox. Among them, we find, among others pen, geometric figures or magnifying glass. We will also draw any lines or circles. Despite the large simplicity of the tool, it is possible to work on layers. After 2 years of work, a new free platform for creating vector graphics called Vectr was released. The tool allows you to create scalable vector graphics using easy-to-use tools. As in other programs of this type, Vectr allows you to work with shapes, text and many layers. Vectr is available in the desktop version, the mobile version and the web version on www.vectr.com. It’s worth checking! Basically, the editor has everything you need. Not too much, not too little – just right. Of course, this is not a replacement for any extended editor (eg Inkscape), but … We have a dozen or so ready shapes (except for the circle, ellipse, rectangle standards). Each of them can be described by means of the background color (uniform color, linear / circular gradient, bitmap), borders (color, width). We will also add external and internal shadow to each object and define overall transparency. Similarly, we decorate text, lines, bezier curves. If we want precision, we can turn on the grid and snap to the grid. Each element is treated as a separate layer. However, the effects of our work will be saved in svg, png or jpeg format. In Vectr, we create graphics that we can export to jpg, png and, which is probably the biggest advantage, as vectors to svg. It is worth praising the aesthetic interface, wide accessibility to various platforms and the option of group work on one project. SVG-edit at first glance looks a bit like a toy and in fact it is not very extensive or universal. Its main advantage, however, is the ability to edit and save to SVG vector format, which in many cases can be an alternative to the expensive Illustrator or Corel. Inkscape is probably the most popular, oldest and most extensive free vector graphics creation program. It should be sufficient for less professional applications. It is available in different languages, on different platforms. He also has a faithful community around him. 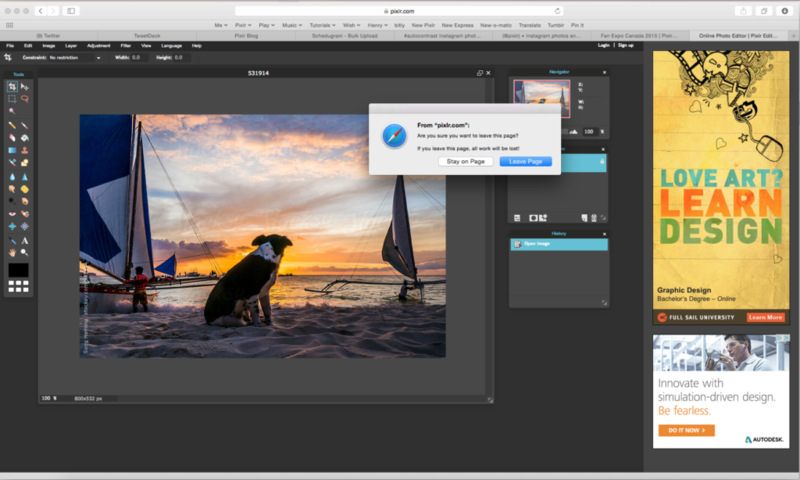 Photo Pos Pro is a free and yet powerful tool for editing raster graphics. The application has been equipped with a number of different types of brushes, filters, effects that we can use in our projects. The program allows you to work on layers and masks. In addition, the application has been equipped with a module for creating collages, frames, buttons, etc. We will also find a set of filters. Photo processing can also take place using masks and layers. Photo Pros Pro also provides a tool for modifying lighting and colors. Pixlr imitates the Photoshop quite faithfully. It offers many editing opportunities that we know from its more famous professional colleague, including blending modes or retouch options. The paid version ($ 1.99 per month) completes the program with a few additional tools. 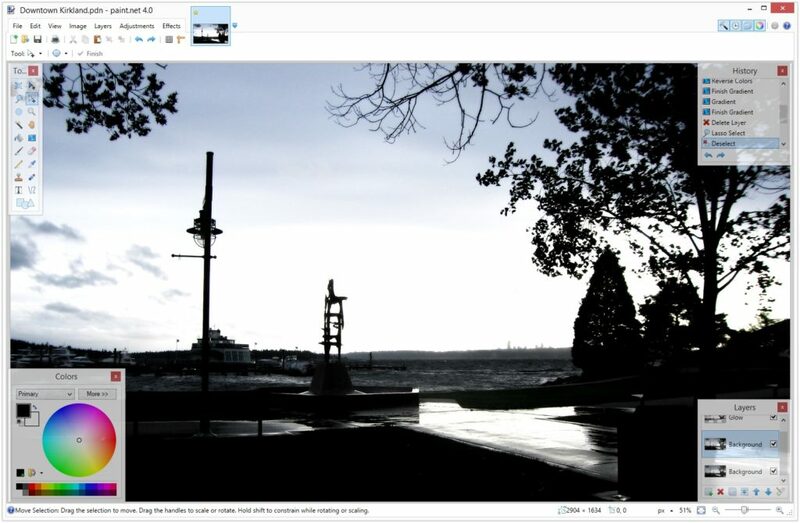 Paint.Net is a completely free program for editing photos and digital graphics. not requiring fees or registration, not displaying advertisements and not limiting the use (business, education, privately). 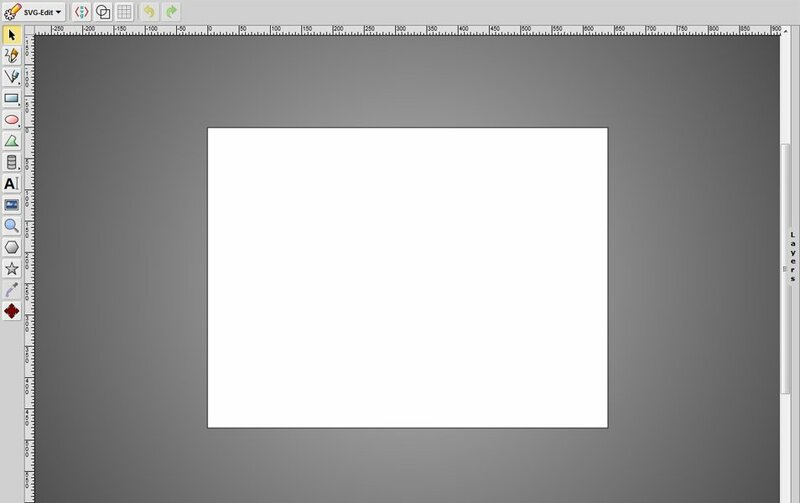 At first glance, Sumopaint looks like a faithful copy of Photoshop. Interface structure, whether the basic functions are very similar. The version supported in the browser is free. If we want to install the program on a computer, we have to pay. 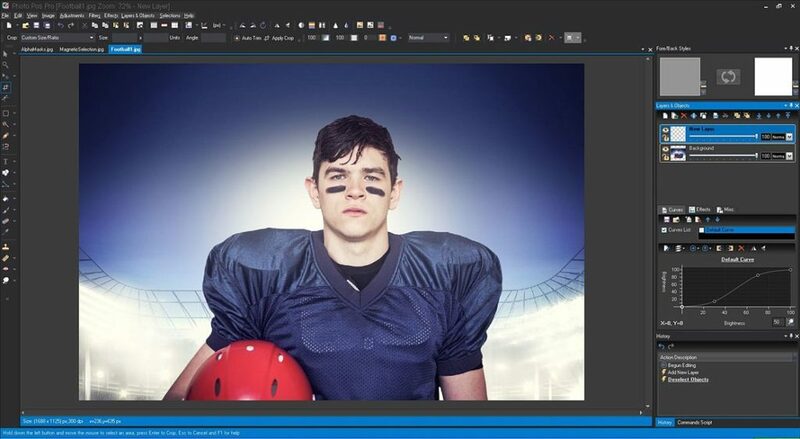 if you are looking for a free and extensive graphics editor – use the free Sumo Paint application. 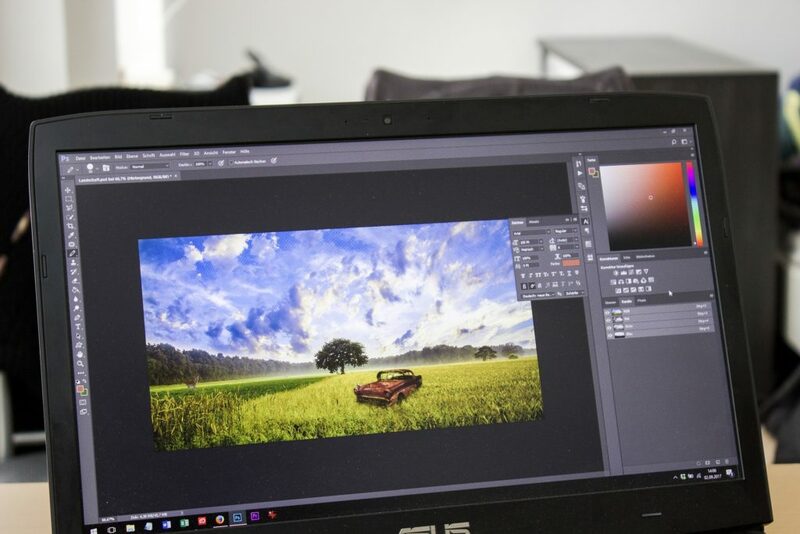 Free graphics editor on the web that allows you to edit photos, modify image files, and create your own images – all in the interface reminiscent of Photoshop. 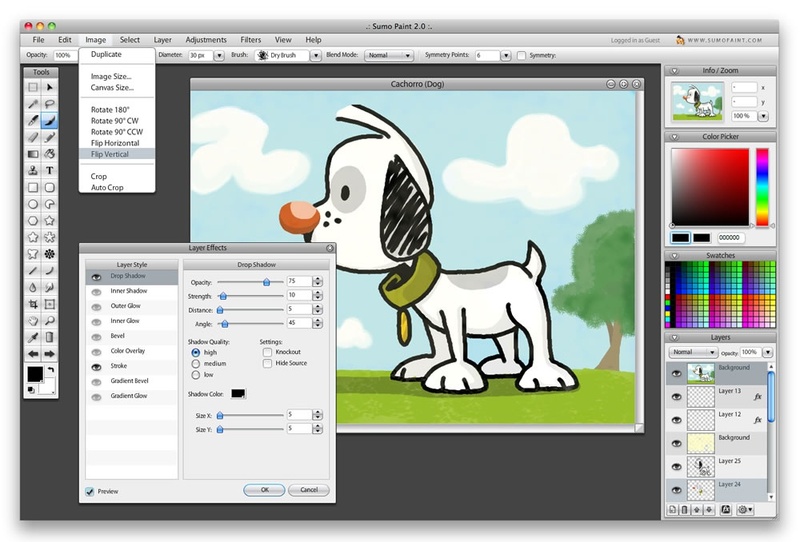 Sumo Paint is a free web application that looks like Photoshop – it is available at: http://www.sumopaint.com/www/ – after selecting the option to use free, the application interface will display. 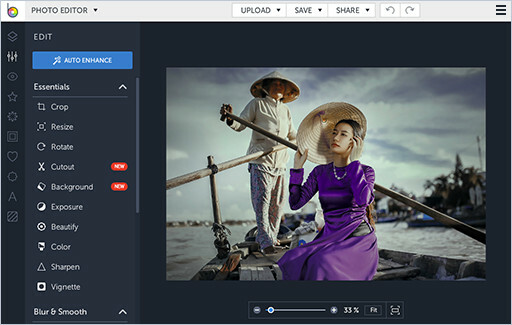 With ease, the program will make such image modifications as rotation, cropping, trimming, resizing, adjusting the brightness / temperature of colors, etc. … there were also interesting graphics filters. The program may not have as much functionality as paid Photoshop software, but certainly enough for many lovers of digital photos who would like to improve some details. Verve is a small experimental painting program that uses fluid dynamics. It’s recommendable to install Drivers | Wacom, even if you only use a mouse. Despite some little flaws, as you may observe at faster motions, it works astonishingly well across rather large resolutions. This permits highly detailed simulations of all kinds of liquids, and it screamed to be used for painting. This is an early version, but it already provides a way of painting unlike anything I’ve ever come across. (=) Absolute: In this mode your paint will not accumulate on the canvas, but only rise up to the chosen build-up amount. It’s ideal for sketching. (>) Accumulative: This is the original paint mode, accumulating material on the canvas like it always did. It’s ideal for painting. (+) Additive: This modes adds color values to existing color like adding light, in a way, eventually creating a glow. There is also a new parameter on top for an interactive glowing effect. It’s fun. It’s good for…ehm… fun. And all things light! Befunky is a nicely made and transparent program that allows us to operate in three areas: process photos, create collages and more advanced projects. As part of the latter option, we can use several ready templates and adapt them to your own needs or start from scratch according to your own idea. Photoshop is known by everyone. It is a legendary and very extensive program, widely used all over the world. However, very few people know, that there’s a free, simplified version available on the Internet.